Super League of Malawi Treasurer (SULOM), Tiya-Somba Banda, has made it clear that he does not take the opportunity to go unopposed for the post of Presidency for SULOM fog ranted. 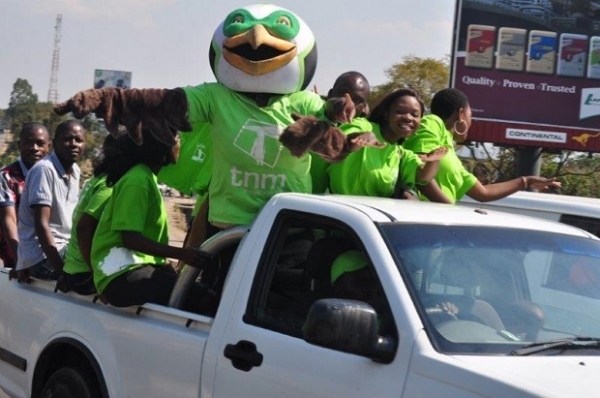 All 16 teams in the country’s topflight have nominated Banda as the president for the post which the current president Innocent Botoman has refused to contest on this time around. Banda made the remarks to a local Newspaper in the country, saying: “With profound gratitude and great humility, I accept the 16 clubs’ nomination for the presidency of Sulom. Going to the polls unopposed is humbling and I do not take the confidence that the clubs have shown in me for granted. “I have been working with them for these past years and I humbly accept to continue serving their interests as president. “I know finances is the major challenge for the clubs to attain their aspirations and it is my number one priority to ensure that the leadership of Sulom creates a conducive environment for commercialisation of the game and for football to make business sense as a viable economic concept,” he said. SULOM General Secretary Williams Banda is another candidate to go unopposed in the polls slated on 2 March, 2018 in Salima. Meanwhile, Major Gilbert Mittawa, and Albert Mtungambera Harawa are vying for vice-presidency while Major Thoko Chazema, Aggrey Khonje and Zacharia Nyirenda will contest for the post of vice-general secretary. Malinda Chinyama, Chifundo Makande and Ernest Mangani are vying for Banda’s treasurer post as Muhammad Selemani, David Kanyenda and Chimwemwe Chithope will contest for the post of legal adviser.